Roman Road Market is situated on the oldest known trade route in Britain, the road to Colchester famously taken by Boudicea on her way to burn the Romans in London. The road is in the heart of the East End. It's a friendly, funky place to shop for some real bargains. The market takes place on Tuesdays and Thursdays but it's busiest on Saturdays. Sometimes there are special events like the annual Summer and Winter Festival. 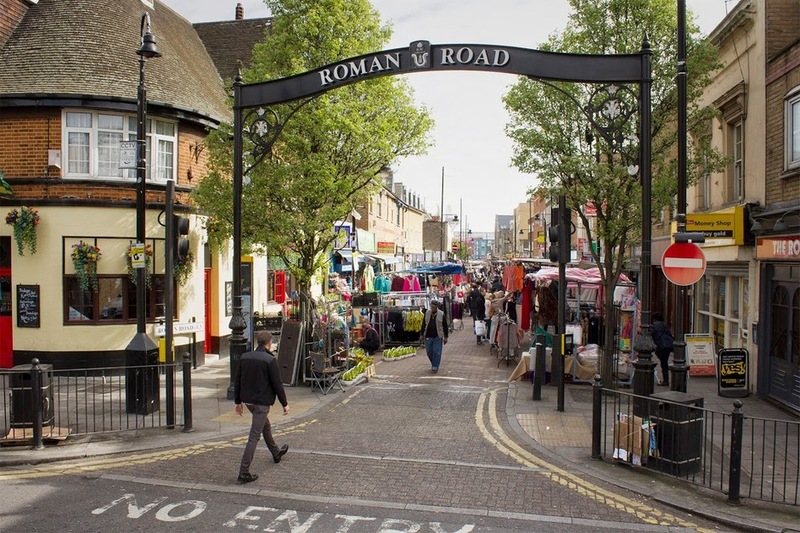 What are the best dining options near Roman Road Market London? Roman Road Market gyms, sporting activities, health & beauty and fitness. The best pubs near London Roman Road Market. Roman Road Market clubs, bars, cabaret nights, casinos and interesting nightlife. Where to have your meeting, conference, exhibition, private dining or training course near Roman Road Market. From cheap budget hotels to luxury 5 star hotels see our discounts for Roman Road Market hotels, including Holiday Inn Express London-Stratford from 90% off.